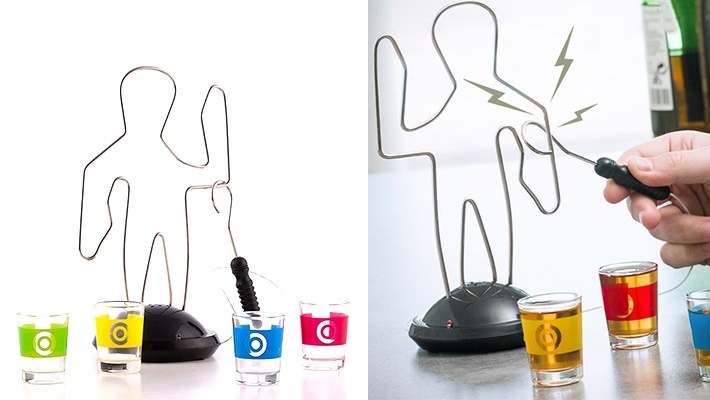 Produces light and sound when you hit the metal wire, now you have to drink a shot! Spice up your nights by enjoying a fun drinking game with your friends! Get this Buzz Wire Drinking Game for only $13.99 instead of $20.